Head over to Jen's blog @ Red Soles and Red Wine to enter! Starting today until December 21st, we are offering 20% off your total order, free shipping for orders $50 or more and some $20 specials. You still have time to buy holiday gifts - order before December 21st for on time delivery. 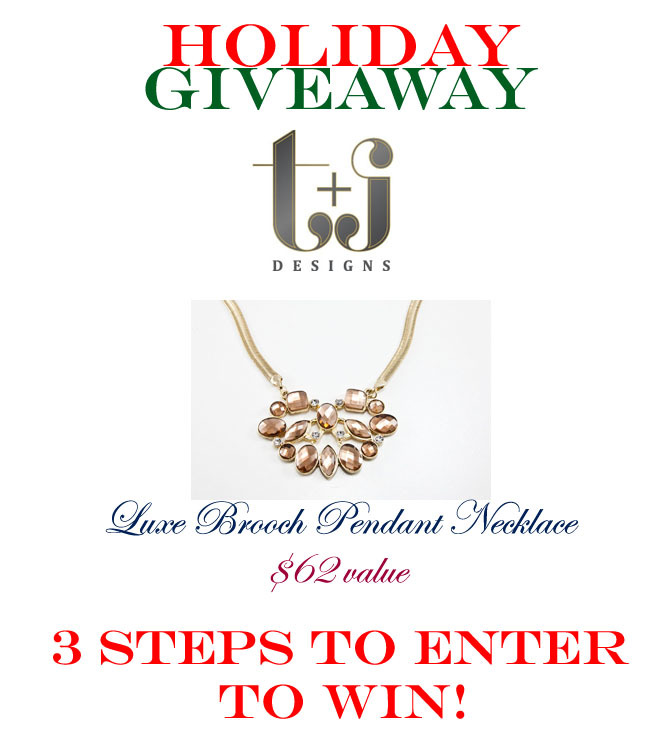 Happy giveaway, shopping and holidays!